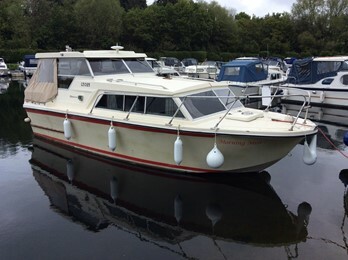 The Birchwood 25 is a practical river cruiser which uses the cockpit space to create an extra cabin. 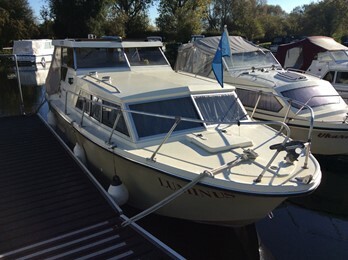 This craft has had the cabin sides relined to high standards and is a well prsented boat. This Birchwood 25 is presented in tidy order. The canopy ,cooker and upholstery have been replaced over the past few years. 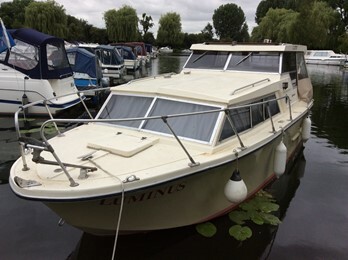 This very successful cruiser originated in 1968 as the Birchwood 25 Interceptor. 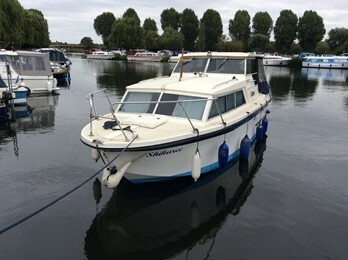 This open plan 4 berth hard top cruiser was very popular with over 1500 built. Rather like the 22ft models, the early versions had a short hardtop and petrol driven outdrive engine installations. The later versions featured a longer hardtop and others were available with a shaft drive on the tunnel plus overdrive. Most craft were open plan 4 berths but later models, called the Executive featured a separate forward cabin, hot water and shower. The shallow V hull with metal keel makes a reasonable boat to handle on the rivers. Early Interceptor models had Volvo 115/130 petrol engines with Volvo outdrive later models had petrol or diesel engines on the shaft drive or larger Volvo petrol outdrives. Standing headroom in cabin is 6ft 1ins. 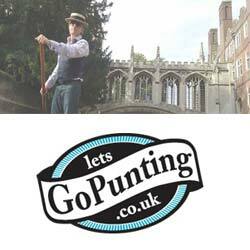 Length of V berth 6ft 1ins.